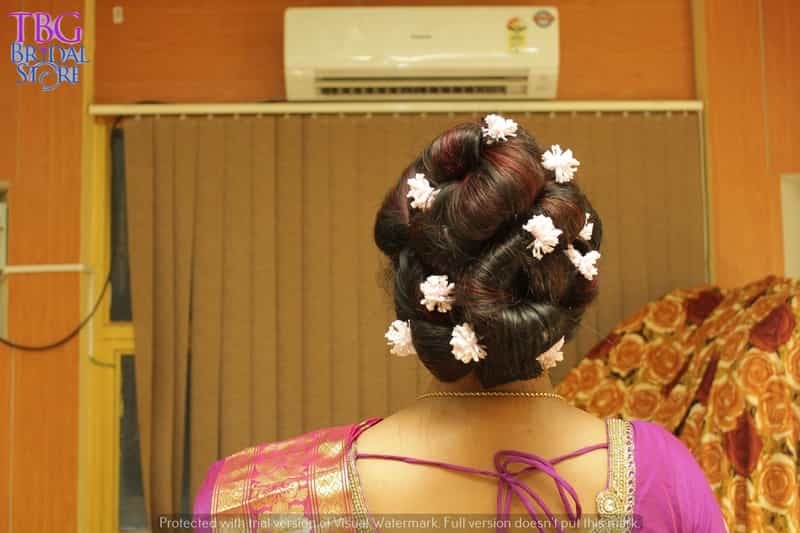 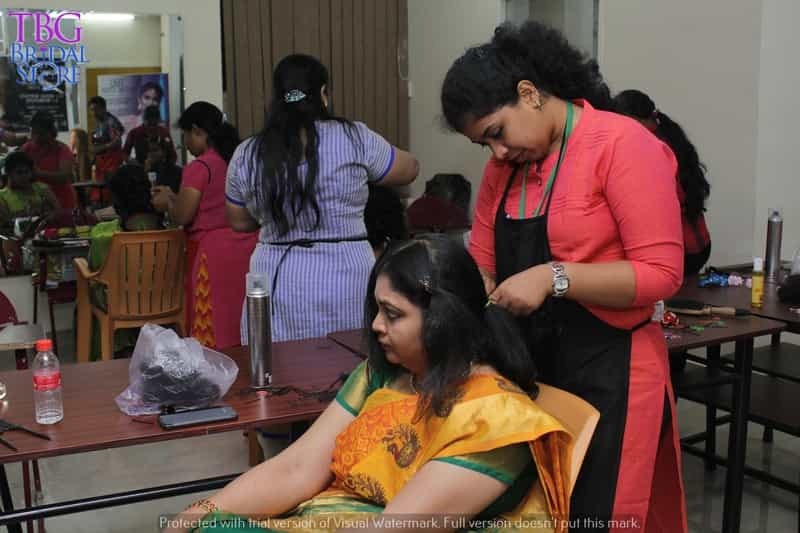 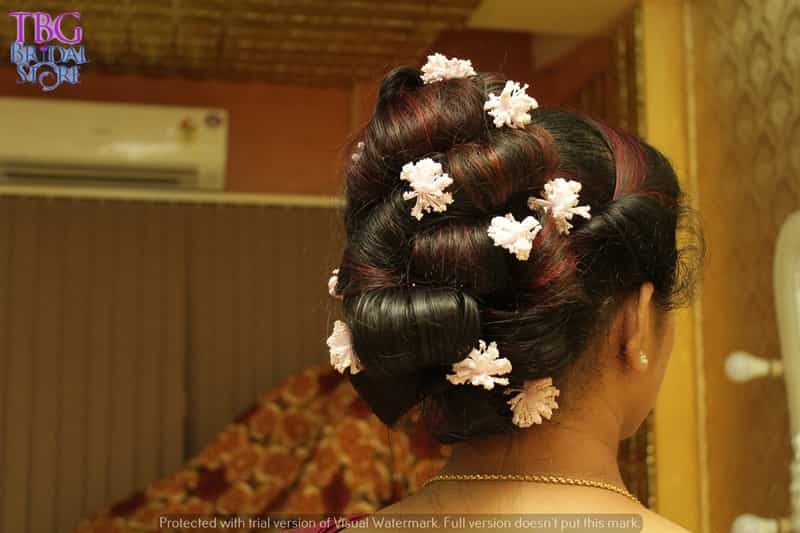 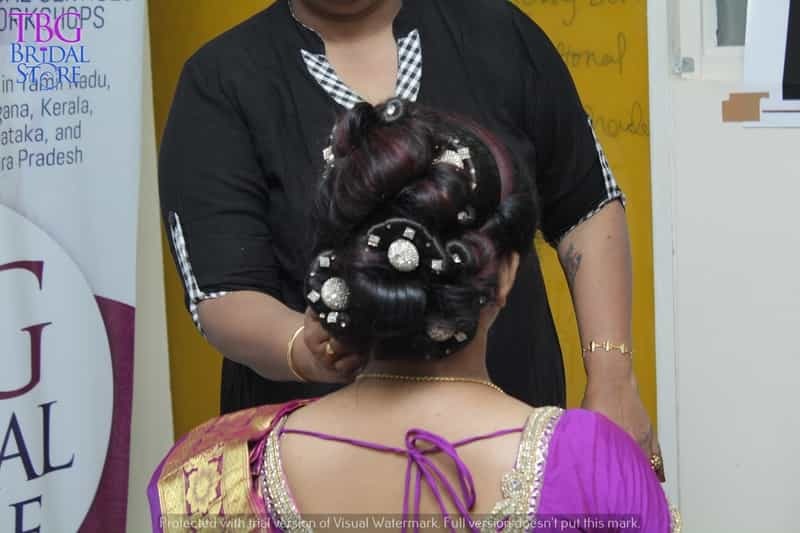 Two hours fully power packed Intensive Professional Hair Styling workshop. 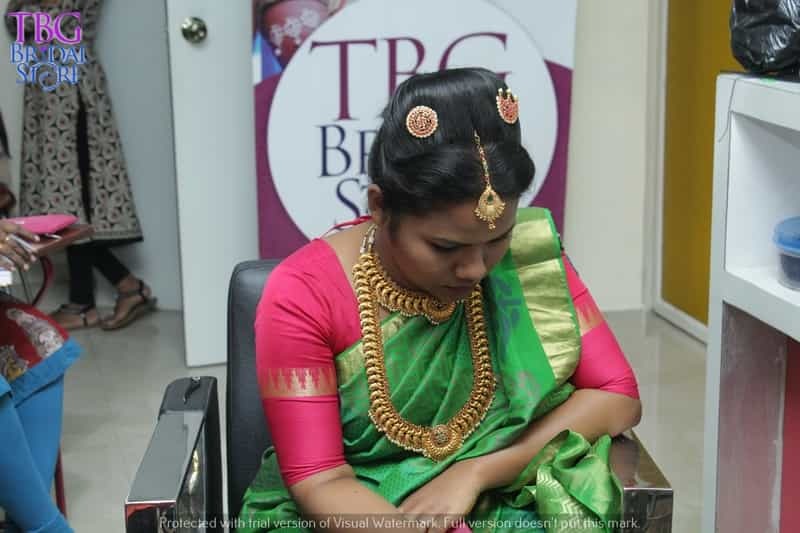 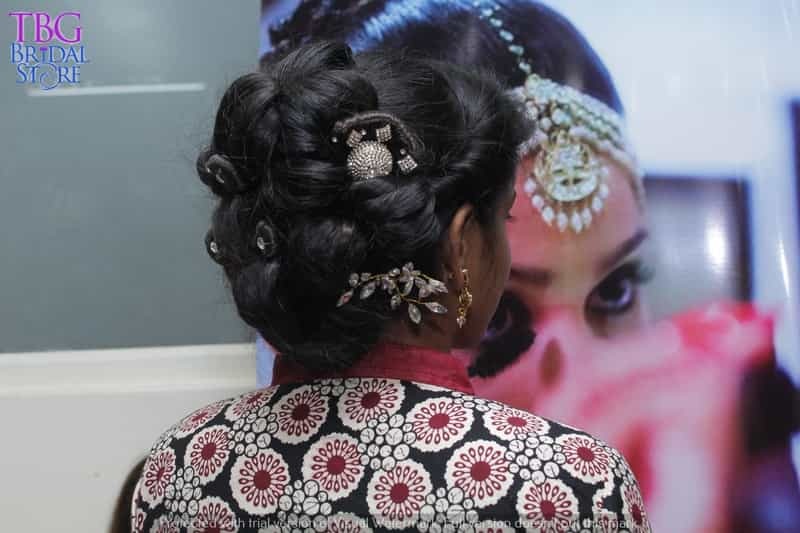 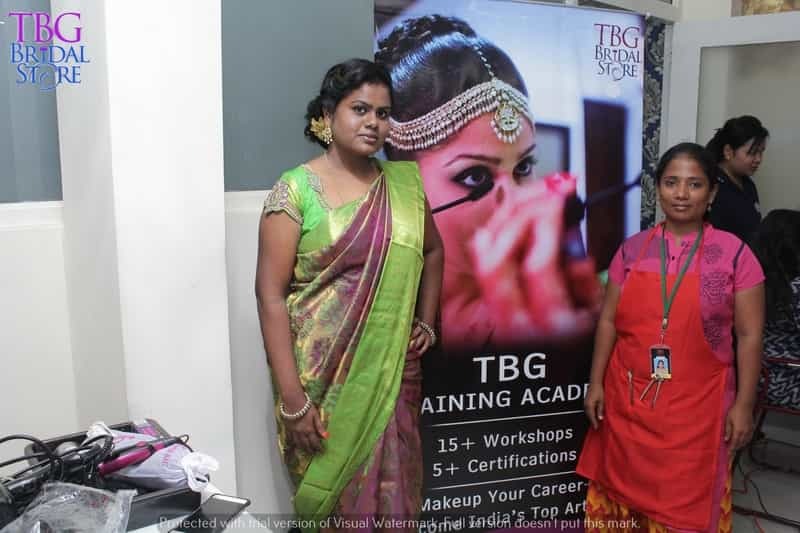 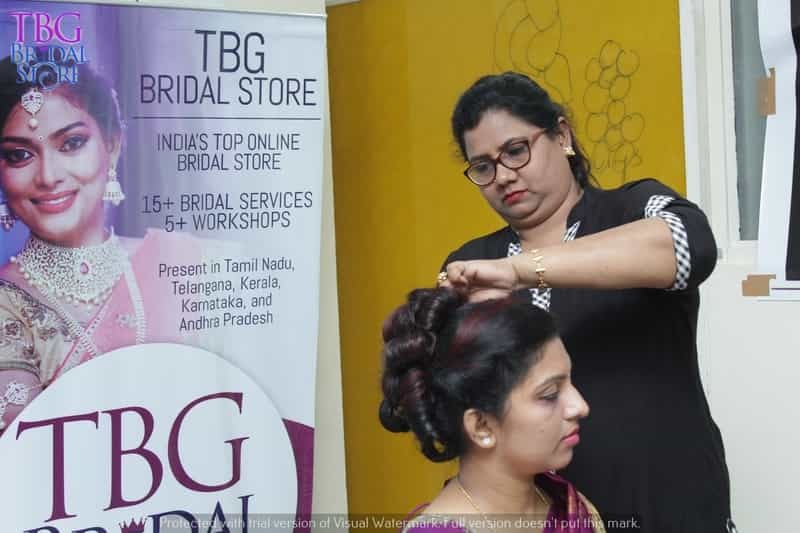 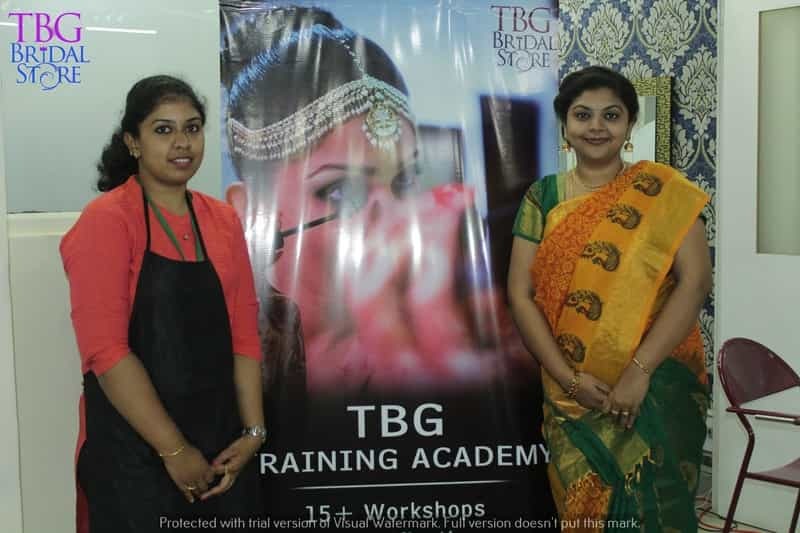 Learn various hair-styling tips and latest techniques, Well-structured and a hands-on course on the latest trends and helps you to master the techniques and seek new inspiration and creative ideas. 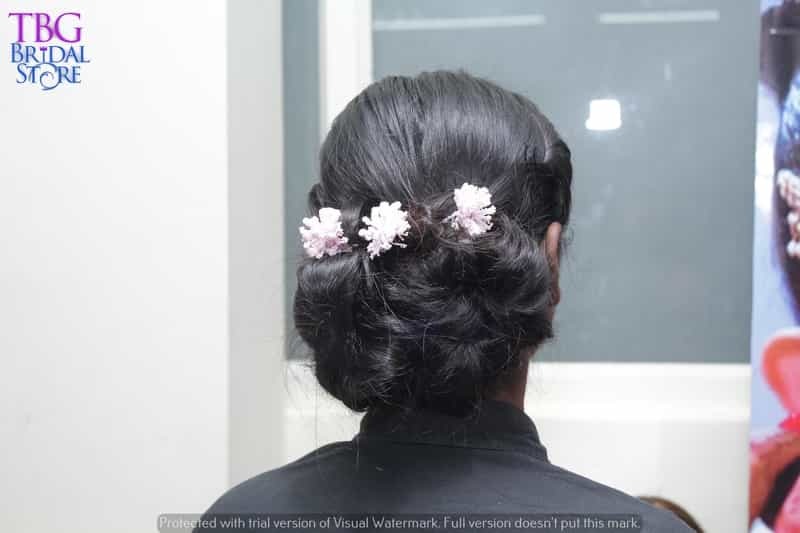 Learn how to create various hairstyles for yourself, from simple quick and easy to evening hairstyles. 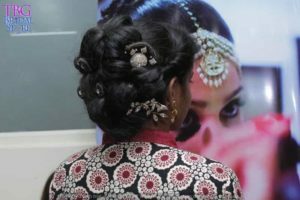 Ticket cost - 2500 INR per seat. * If you attend our workshop as a group, you may be eligible for great deals on tickets. 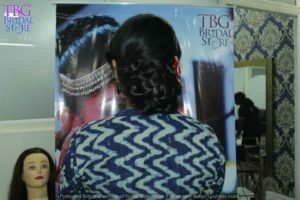 Call and check for offers.